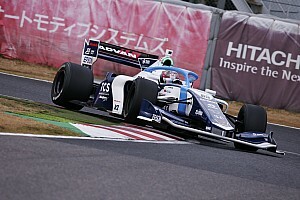 Showing that the new SF19 car has the potential to be considerably faster than its predecessor, Palou lapped the Japanese Formula 1 venue in 1m35.904s with just two minutes remaining in the session. That allowed him to unofficially eclipse Kazuki Nakajima’s lap record, set during qualifying for the 2017 season opener, by just three thousandths of a second. 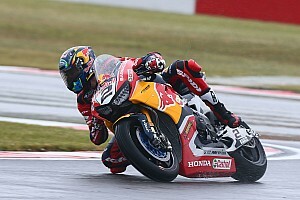 Few would have expected the lap record to be broken when testing got underway in damp conditions, which forced the series to cut short the morning session by 45 minutes. However, the track quickly dried out after lunch and all drivers were able to switch to slicks soon after. Times tumbled particularly in the final hour of the session, by when drivers were setting times well under the 1m40s mark. Palou moved to the top of the timesheets with half an hour to go, clocking a time of 1m37.337s, before improving by nearly one-and-a-half seconds to end the day quickest of all. 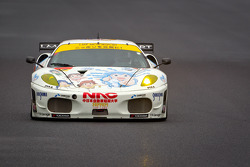 Kondo Racing’s Kenta Yamashita finished closest to Palou, ending 0.329s behind the Nakajima driver in second. 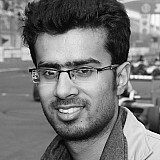 Last year’s title runner-up Nick Cassidy made a late improvement to finish third in the table, just ahead of his new TOM’S teammate Nakajima. 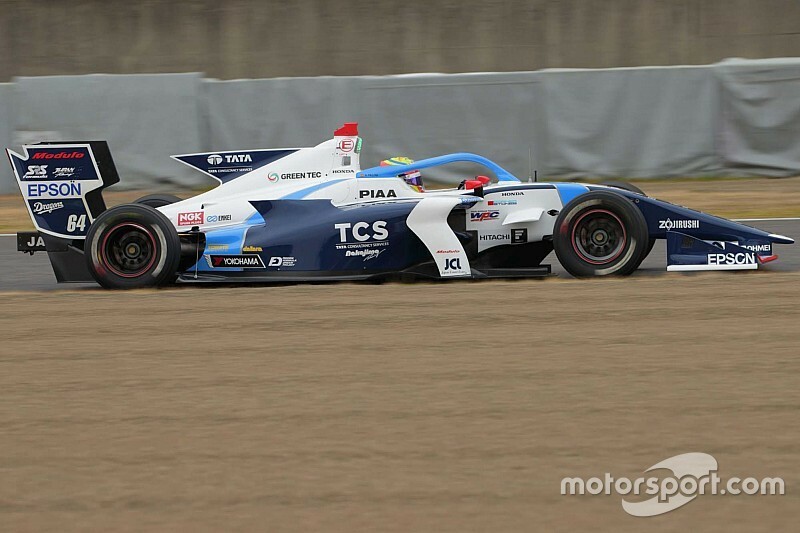 Yuhi Sekiguchi (Impul) was classified just 0.018s behind Nakajima in fifth, while 2016 series champion Yuji Kunimoto finished another 0.042s adrift for Kondo. 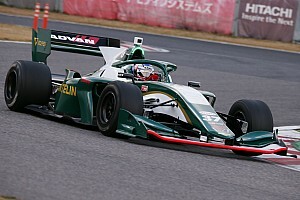 Formula 2 converts Tadasuke Makino (Nakajima) and Nirei Fukuzumi (Dandelion) ended up seventh and eighth respectively, separated by just over a tenth of a second. Rising Japanese star Sho Tsuboi (Inging) finished ninth, just ahead of his experienced two-time championship-winning teammate Hiroaki Ishiura. Red Bull Formula 1 junior Daniel Ticktum (Mugen) set the 15th quickest time of the day, one place ahead of F2 frontrunner Artem Markelov (Team LeMans). Defending champion Naoki Yamamoto, who moved to Dandelion over the winter, led the morning session in the wet but finished down in 17th overall. Tristan Charpentier brought a red flag with just an hour to go in the day when he stopped his Real Racing car at the hairpin. 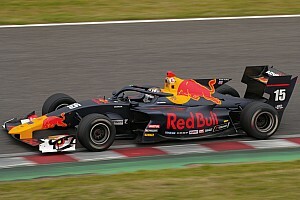 The first Super Formula test of the season continues on Tuesday at Suzuka, with the schedule extended by 45 minutes to compensate for the lack of dry running on Monday.